Shirin has been in hospitality industry for over 8 years. Whether it be planning a wedding for 50 to 400 or an evening gala, she will create your dream comes true. She can also offer assistance for off-site catering functions from weddings under a tent, destination weddings. Your wedding is more than just an occasion to celebrate the day you and your partner will finally say your vows to spend the rest of your lives together. It is your biggest opportunity to share your love story and happiness with your loved ones. Your wedding should also be a treat for your guests and an occasion they will enjoy and talk about. At Masterpiece Wedding, we make this happen! For years, we have helped couples plan their dream wedding and we would like to be part of yours too. We are not just your wedding planner. We are also your confidant and friend. 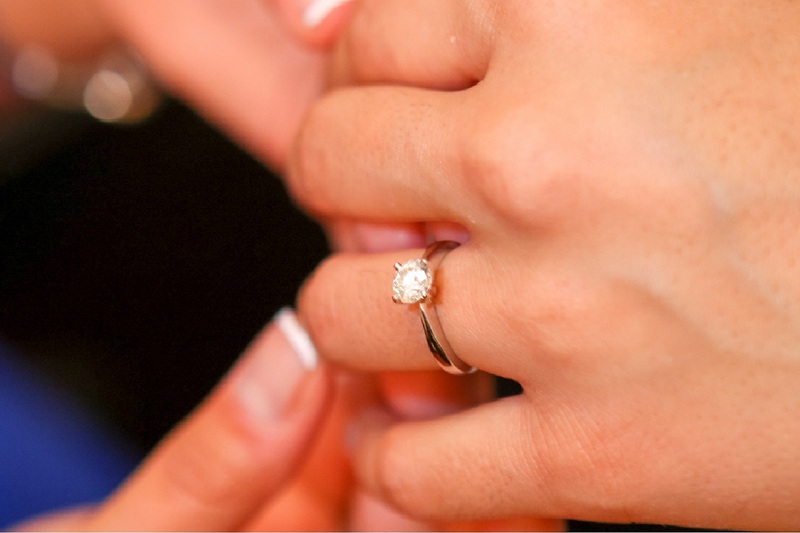 If you need someone who can understand your troubles as your big day approaches, we will be there for you! You should be able to have fun, relax and cherish each moment. Don't stress yourself. Leave all the planning to us and we will take care of everything! We will make sure every detail you want to be present in your wedding is there, gracing the most important day of your life and creating the feel you want to linger in the air. Planning your wedding shouldn't be overwhelming. It should be everything you always pictured it would be. Whether you have no idea where to start or you know exactly what you want for your wedding day, we will help you bring your dreams into life. From full service planning to your wedding day management, our service covers everything to meet your needs! Our experienced coordinators will be there with you from start to the actual wedding day, offering the assistance you need to incorporate every last detail in your plans. With Masterpiece Wedding, you are the guest of honor. We take everything seriously and listen to whatever our clients say. We serve as a cushion between you and last minute requirements or problems, giving our professional advice to ensure your day runs as smoothly as possible. Wedding planning must never be a stressful experience. 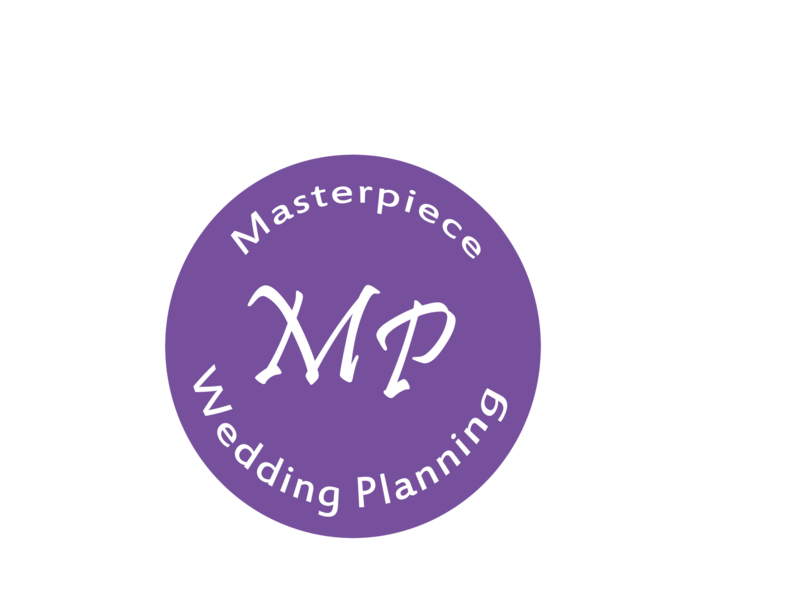 Masterpiece Wedding is your partner in planning! We will organize every logistical detail, suggest the best teams of vendors and provide creative ideas for you. We will help you get the best deals from wedding vendors so that you can have your dream wedding while staying within your budget. We believe great events should be packed with extraordinary details and flawlessly executed. Your wedding must reflect your unique point of view and this is what we do. We know how different brides and grooms are from one another. One bride might want to amaze guests with aerialist performances while they get their place cards, but another may choose to serve individual mini cakes for dessert. Whatever your needs are, we will surely provide it! Whether you want the wedding to have a more romantic or personalized feel or you want to go with something classic, we will make sure your big day will create a lasting impression and will be talked about by your guests for a long time. Call us if you need help! We will be ready to serve you anytime! Your wedding is the greatest occasions of your life, which is the reason you regularly need it to be totally great. The right wedding organizer can get that going. While arranging a wedding is an open door for self statement and can be inconceivably fulfilling, it can likewise be overpowering, unpleasant and confounding. Your employment is to praise your remarkable affection story, not to stress over calendars, set ups and all the little points of interest. Employing a wedding organizer to handle every one of those said subtle elements is one of the best choices you can make. At MP Wedding by Shirin, you’ll discover years of occasion administration experience matched with innovative configuration thoughts that will bring your fantasy wedding to life. In the event that you need to handle the champagne while we handle the anxiety, you’ve gone to the right wedding organizer. Already have a plan for your wedding, but still need some guidance on some areas of it? Masterpiece Wedding got that covered! We offer our consultation services for anything you might need guidance for! Wedding consulting service is typically a one or two face-to-face meeting with clients. Clients normally use consulting services when they need some guidance about anything wedding related. During the meeting, you can present the information to us, so we can start discussing the questions you have. Whether you need help in finding the right vendors for the wedding theme you have planned or just need some assistance on polishing an area of your wedding, trust that Masterpiece Wedding can help you with it. Meet with our team and share your wedding visions with us and we will give the information you need to make your dream a reality. Perhaps, what you need is assistance in bringing all your ideas in a clear vision? We can help with that too! Masterpiece Wedding is here for you if you feel that you do not know where to start in turning your dream wedding into a reality. But know that we can always help you if you already got the wedding planned and just need an expert opinion. You can book for consulting anytime during the duration of the wedding planning process. We know that most already have ideas during this period. But some may still require professional advice in pulling these ideas together. We can help you in dealing with any parts of your wedding you need help as well, including developing a color scheme, budget, vendor list or theme. We can give tips on how you can save money too. Whatever you need to make your dream wedding a reality, feel assured that we will be with you to make that happen. Discuss your questions us and we will take it from there by ensuring that you get the right services required to complete and complement your special day. Save Time Masterpiece Wedding can help schedule as well as attend vendor interviews, offer organization tips to save time and ensure that everything is on schedule. Design Concepts Need professional assistance in designing your wedding day details? Allow us to help you show your individual style, one that your guests will love. Unlimited Resources We have a list of vendors you might be looking for to complete the planning of your special day. Take a look at it. Our resources and vendors are limitless. 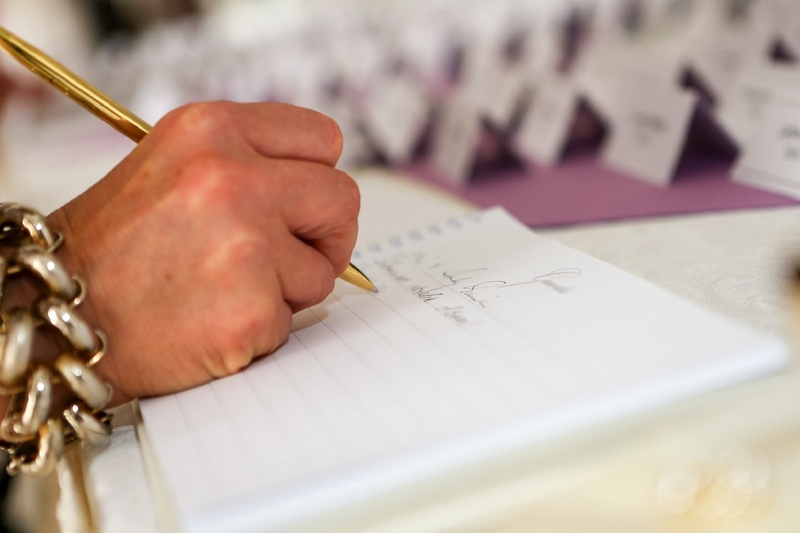 We know how daunting and stressful it can be to deal with the wedding planning process. But that's what we are here for - to make the process easier for you to ensure that enjoyment is there while planning for that dream day of yours. Need someone who can be on your side, you can trust and help with organizing and keeping everything for your wedding in control? You've just defined what Masterpiece Wedding can be for you. So, you have planned for months and spent a lot of money to make the most important day of your life - your wedding day - more meaningful and memorable. You've booked great vendors to make it happen. 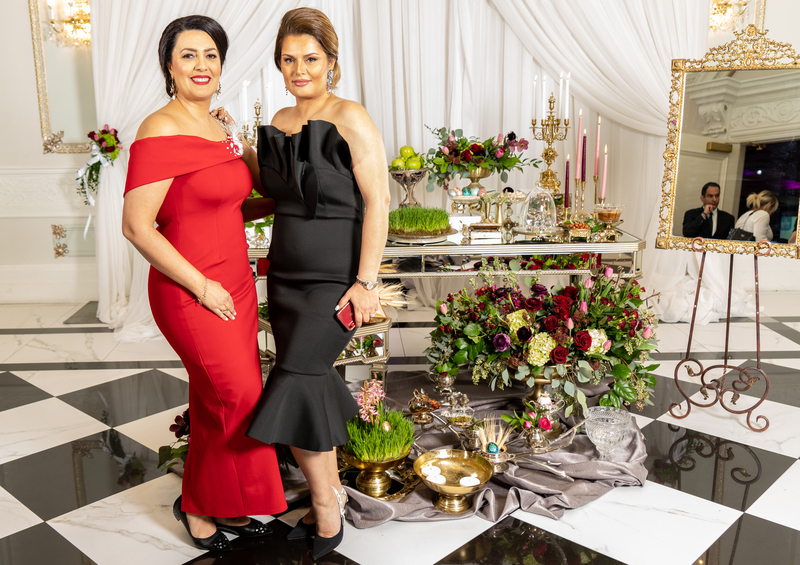 You want this day to go off without any problem; you want the entire family to enjoy this special celebration and your guests to have a fantastic experience. Entrust this very special day to a reliable wedding professional at Masterpiece Wedding. With our Day of Wedding Coordination service, we guarantee that this day will be a great success! At Masterpiece Wedding, we are equipped with wedding professionals who are highly trained and have long years of experience to handle any last-minute changes that may come up. Our expert staff will work discretely to make sure that it is both a stress-free and seamless wedding for everyone. Your wedding day should be exciting, fun and memorable for you and for your guests. But if problems arise, it can be devastating experience for you. Rely on our experts at Masterpiece Wedding and just enjoy this big day of your life. Take full advantage of our excellent Day of Wedding Coordination service. Allow us to handle each of the details of your hard work and always ensure that this event is perfect and flawless. Why Obtain our Day of Wedding Coordination Service? All of the planning you made will never be in vain because Masterpiece Wedding will always make sure that everything is as you have envisioned. We have experienced wedding planning coordinators who will handle the entire day. Ensuring proper placement of menu cards, wedding favors, seating cards, programs, etc. Our wedding planning specialists and coordinators are the first to arrive at the area and the last to leave. Masterpiece Wedding will ensure everything planned will happen. Our services are personalized to cater your unique day of wedding coordination requirements. At Masterpiece Wedding, we make sure to make the biggest day of your life more enjoyable, pleasing and unforgettable. Let us work together and make your dream wedding into a reality. Full wedding coordination is the services in which you get a planner that guides you throughout the planning process. Assistance is provided every step of the way to turn the wedding you’ve envisioned into a reality. A full wedding coordination service includes the planning of every part of the wedding plus those in day of coordination. 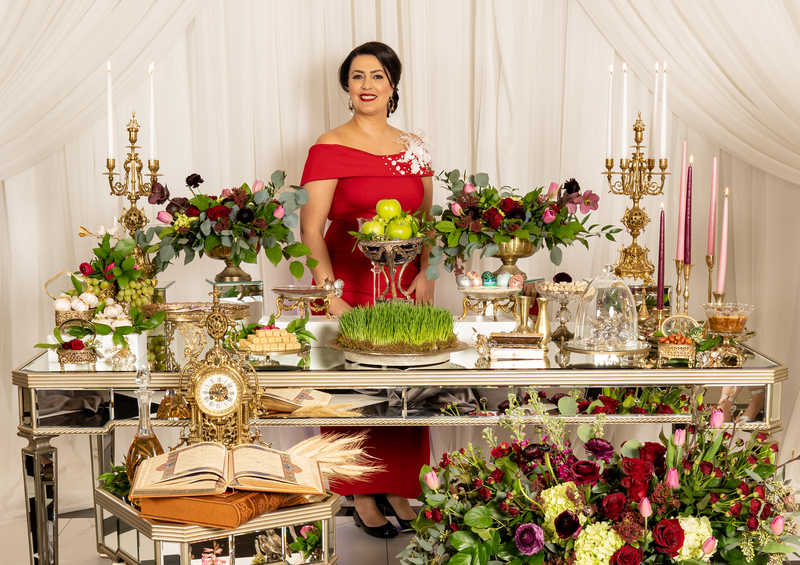 It is the package you need that provides continuous contact with a wedding planner for all your guidance, advice and support needs throughout the wedding planning process. We serve to ensure that your wedding will be more than that special event you’ve envisioned in your life. The service is ideal for couples who value and need the expertise and insight of a wedding coordinator. Even if this is the first time you use this service, it is certain that you have an idea on how stressful and time consuming the planning process is. With the help of a full wedding coordination service, you will have the professional planner who can give the assistance and guidance you need for the completion of the concept you have in mind. Masterpiece Wedding helps you through the entire process by ensuring that everything is taken care of and executed flawlessly. Research and provide vendor suggestions – This covers everything from scheduling vendor meetings to assisting in selecting vendors, attending all appointments if you desire, managing selected vendors and conducting follow-ups. With our service, there is nothing you need to worry about. We’ll take care of everything. You only need to show up on your special day and enjoy! After the legal ceremony, the reception takes place( same day or maybe a few days later). The reception can last up to seven days. Lamb and jewelled( sweet) rice, along with many other dishes are served. Huge emphasis is placed on the wedding cake, which is beautifully decorated. There are tons of food, upbeat music. It is a celebration full of love and laughter! The first part, which is the ceremony, is the legal process. This is when the bride and groom sign the wedding contract. Guests are invited to witness the ceremony. It is customary that only married woman are allowed to view the ceremony so as not to jinx their future marriage. After all of the guests are seated, the groom takes his place at the head of wedding spread or Sofre-ye Aghd. The groom sits on the right side, which signifies a place of respect. The bride will then make her entrance with her face covered by a veil. The groom will first view his bride in the mirror set up at the top of the Sofre-ye Aghd. Blessings and speeches about the importance of marriage are given. The MC, which is usually a Muslim male priest or notary public, will then ask the parents/guardians if they would like to proceed with the ceremony. After they agree, then the groom is asked if he wishes to enter into the marriage contract, and then the bride asked. She will be asked three times before she is to answer. This signifies that it is the groom who wishes to be married, and not she. While the MC is awaiting the answer, the guests will shout:”She is not here, or She is picking flowers, ”etc. Once the bride has agreed to the marriage, the MC announce the couple as husband and wife, and asks for God’s blessing. The groom the dips the finger in some honey, and feeds it to his bride. The bride then does the same. This is done to ensure sweetness and happiness in their lives. Then the couple signs the contracts. After the ceremony, the bride is showered with expensive jewellery, and other lavish gifts. There are many traditions involved in the ceremony. Two happily married woman will hold a silk cloth over the couples head, and rub two pillars of crystallized sugar(shaped like cones) on top of their heads(to make their lives sweet). Two pieces of the scarf are sewn together with seven strands of thread. This symbolizes sewing shut the lips of the mother-in-law. The Sofreh-ye Aghd faces east( direction of the sun) so that the couple is then facing the light. The room is surrounded with many beautiful flowers. The Sofred-ye Aghd is spread on the floor, on top of a fabric made of cashmere, and is usually gold embroidered. Thanks for your interest, We are delighted to have your interest in MP Wedding Planning. Please feel free to get in touch, and we will get back to you within 24 hours.